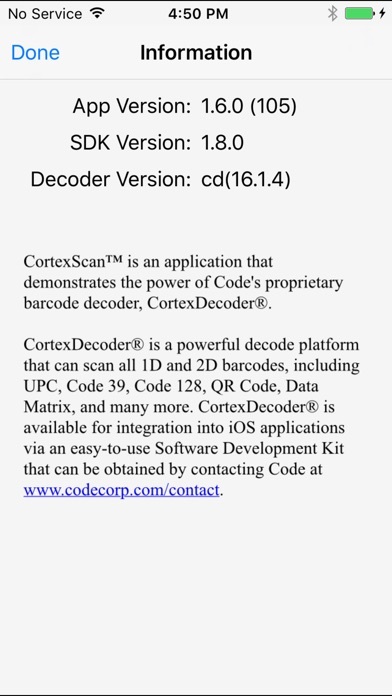 CortexScan is a barcode reading application built to demonstrate the power of TachyonIQ's CortexDecoder, an enterprise-grade barcode decoder that uses the iPhone’s native camera to read and decode over 40 different 1D and 2D barcodes and their variations. An SDK is available to application developers that would like to integrate the functionality into their application. Please contact Code Corporation for more information. 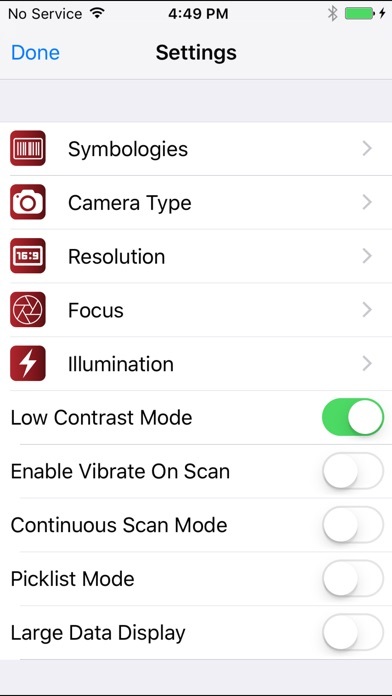 This app has the fastest scan that I have seen. 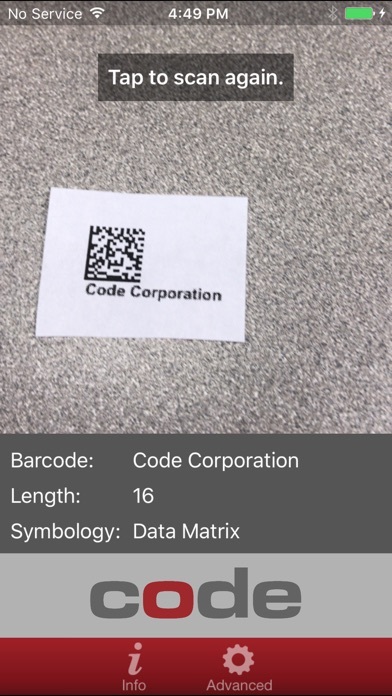 This app works very well, 100x better than the handheld barcode scanner that We originally bought. This is worthless!!! 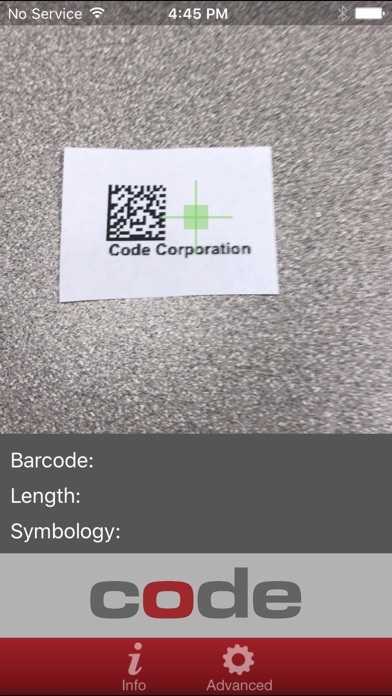 It will scan a 2D barcode but only decodes the first three (3) characters followed by "******". It does tell you the character length but when it only reveals the first 3 characters, what purpose does THAT serve?! Only tells information about the barcode. Does not tell what the data is! 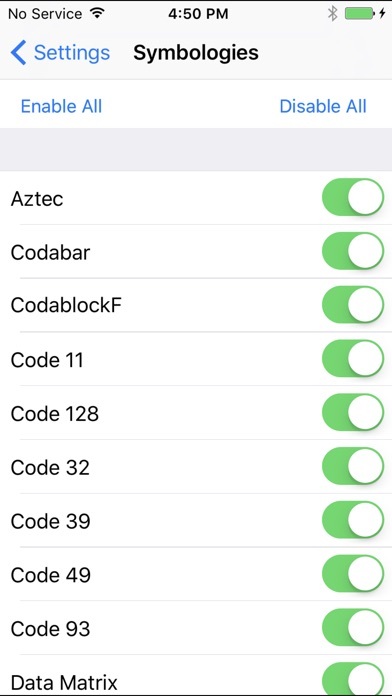 App begins scanning before receiving permissions, is extremely twitchy, and worst of all only gives you the message length, its encoding and a few bytes.